Creating an innovative environment is one of the most important ways to help your organization succeed in today’s business world. 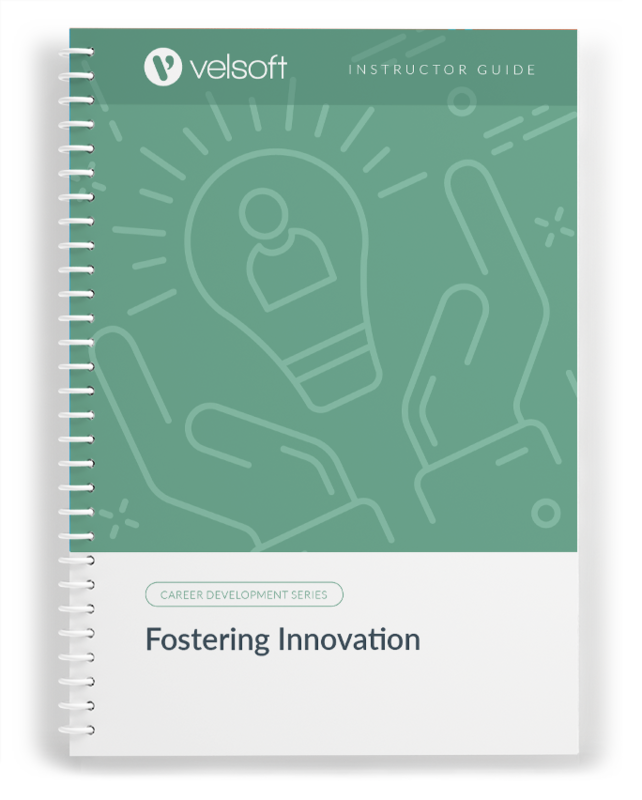 This course covers the essential elements of fostering innovation in the workplace. Through the materials learners will understand ways they can create an innovative workspace, key traits associated with innovative leaders in the workplace, as well as specific processes and workflows that can be implemented to help their entire team become innovative thinkers. Having the tools at a teams’ fingertips, will entice them to come up with more innovative ideas, and increase the chances of success. Help your business learn how to foster innovation with this one-day course. 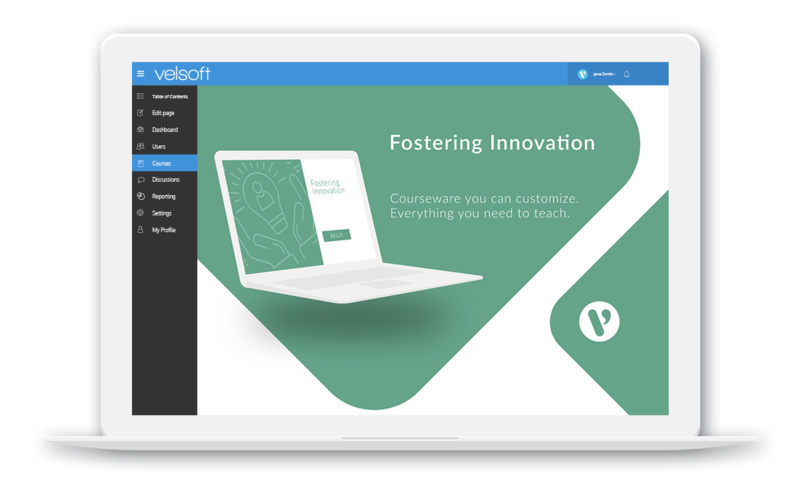 Fostering Innovation is one-day course that provides your students with a comprehensive overview of the knowledge and skills need to ensure the viability of businesses in today's world. The course material applies equally to product and service-based enterprises. 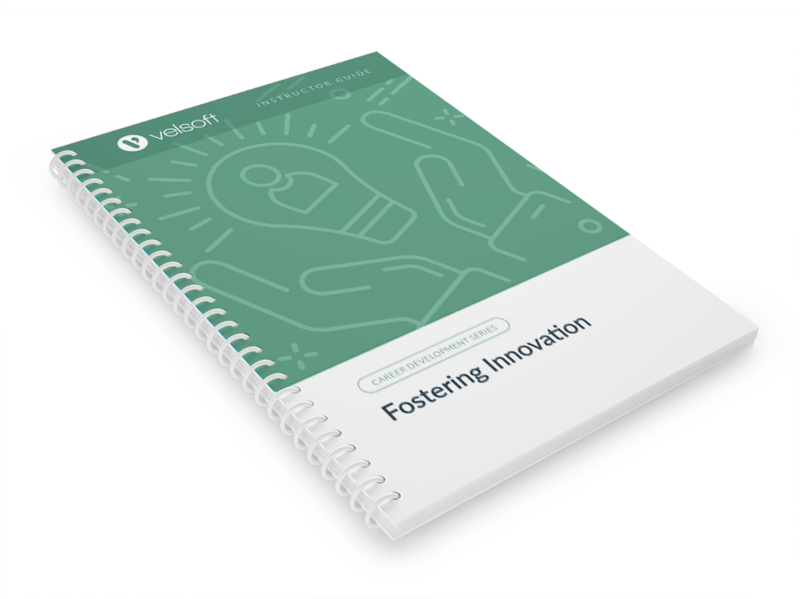 What Does Fostering Innovation Mean? Session Three: Who Is Doing It Well? What Does an Innovative Leader Look Like? Session Six: Is it Okay to Fail? Is Innovation a Team Sport?